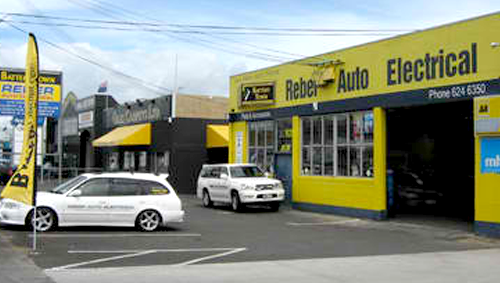 Reber Auto Electrical was established in 1963 by Jack Reber based from his home in Mt Roskill. Jack was one of the first, if not the first, mobile Auto Electricians in Auckland. in 1983 when the Company was based in Frost Road by Keith Hay Park. Warrick still runs the Company today. In 2000 the Company moved to its present site in Carr Road; a large, open workshop with ample storage and space. 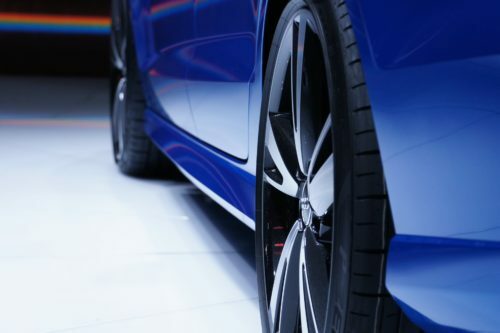 Keeping up with the rapidly changes in Auto Electronics developments is essential and exciting. Kiro is our factory trained Audi/VW Master Technician and is expert in all European vehicles. Kane has recently completed an Electric Vehicle and Hybrid vehicle training course. Whether it is your car, SUV,caravan, motorhome, trailer boat or trailer, van, truck or whatever we are here to help. We can discuss ideas regarding upgrades, modifications and projects. 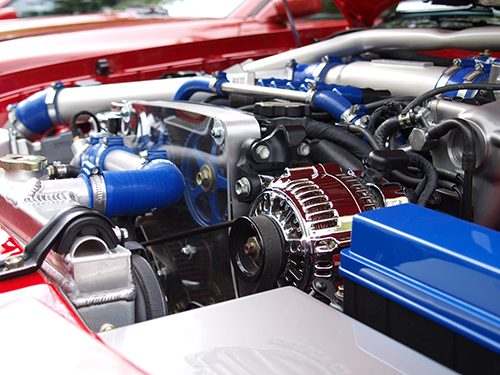 Communication is very important and we always keep you informed and updated to the diagnostic and progress with your vehicle repairs and service via call, text or email. With rising fuel costs there is rapid evolution with Stop/Start vehicles and Hybrid Vehicles and Electric Vehicles becoming more widely used. The need to understand and be able to service these vehicle is a must. We can help in this field.